Rev. 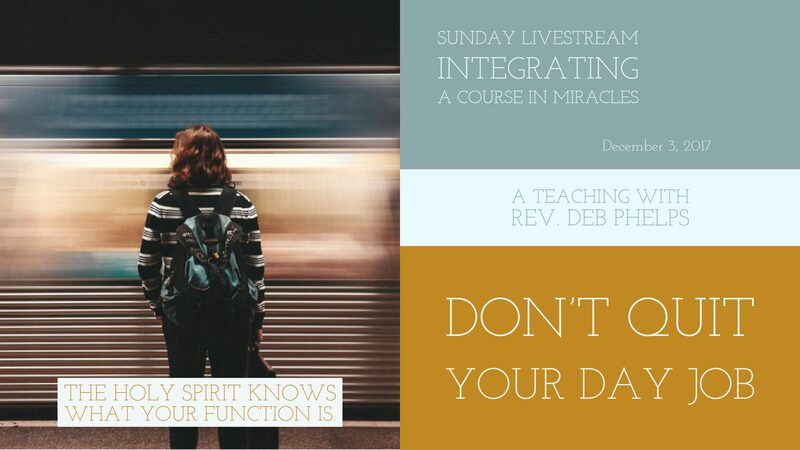 Deb shares the importance of expressing your function (forgiveness) where you are right now in the moment. You don’t have to run off to a spiritual community, a new town, new relationship, etc. Your day job is that you are a miracle worker here to extend love, right here, right now. 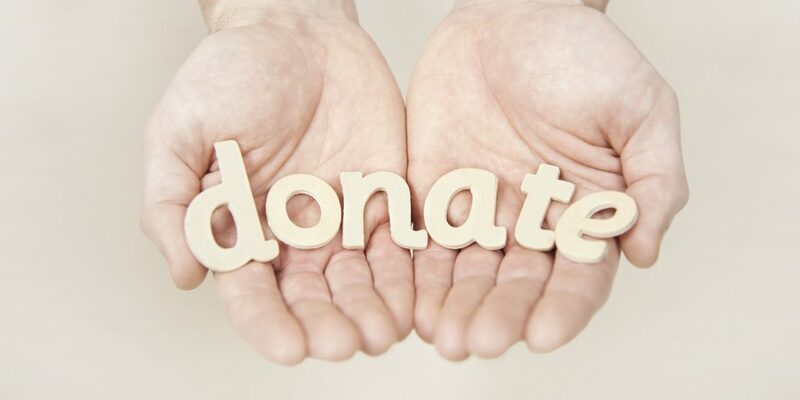 Your Donation Helps to Support our Ministry! Thank you for your generosity so we may continue to bring these videos to you.